The year of 2017 is coming to an end soon. Received invitations to parties or proms? 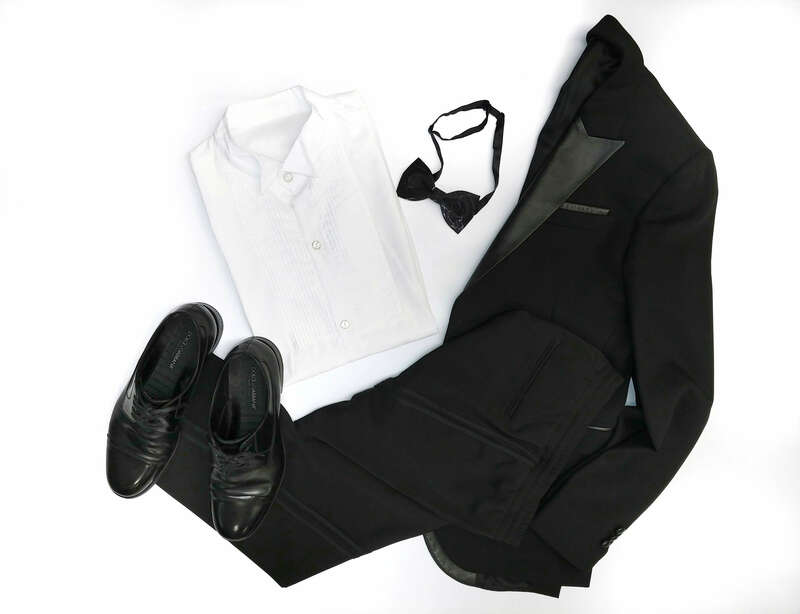 Amid the festive season, your suits should not be as rigid as your dress code for work. 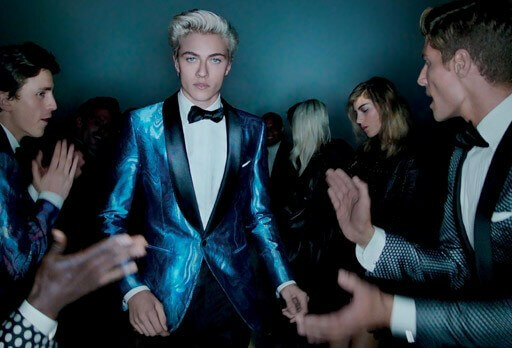 Instead, try party suits with a more stunning design, highlighting your character and fashion sense. During the Christmas and New Year parties, most people would not be the same “working robot” as usual. Choose a detail-oriented suit. 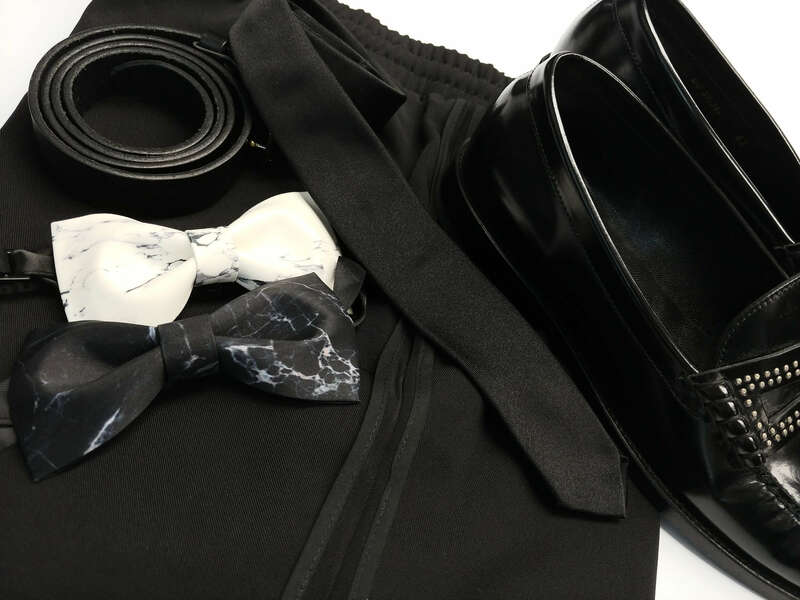 Every lapel, every button as well as the linings can reflect your graceful taste. Are you ready for the coming parties? A groovy young brand Who Where Wear, led by young fashion designers and stylists provides self-design stylish and fashionable suits. 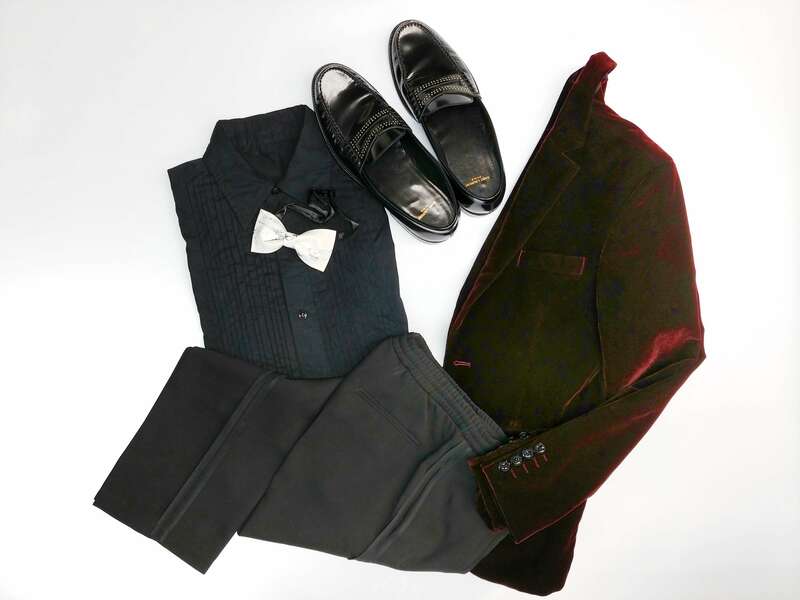 Blending the classy traditional British style with a chic design touch to it, Who Where Wear creates dandy style suits; the perfect foil for anyone youthful and ready to hop onto the fashion trend. If you are one of those who pursue a quality lifestyle or fashion design, you probably can find your perfect attire here. 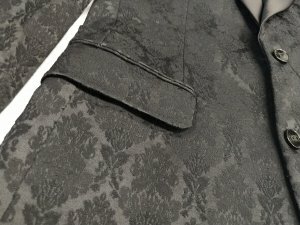 Tailors and designers at Who Where Wear utilizes minimal mix and match, and instead provides you with tailored suits bespoken for you. Perhaps you are not sure on choosing an outfit for the fast approaching festive events, Who Where Wear can provide professional image design. From the top to the bottom, from your suit to the leather shoes as well as other accessories, you will be offered professional advice! Making sure you’ll be the most charming one among the party! Which kind of outfit are you planning to wear to match with this festive and joyful atmosphere? Check out the following suggested outfits from Who Where Wear! Setting off your elegance with the delicate floral pattern. Leather lapels show the ingenuity of designers and tailors. A burgundy blazer, a must-have item to brighten up your outfit. 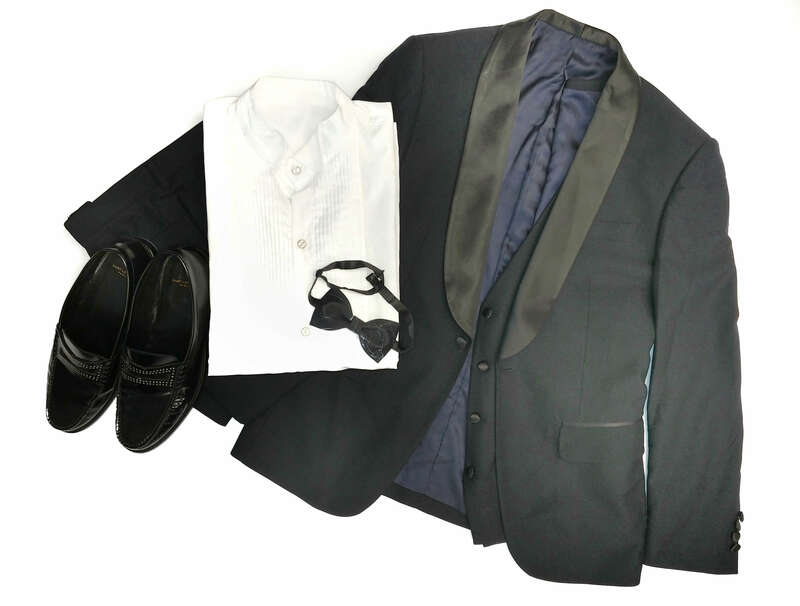 Classy three-piece suit is perfect for important occasions. Tiny accessories is also signal of your fashion sense so don’t look down any parts of your outfit. 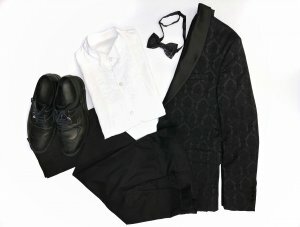 Looking for a party suit for your style? Want to experience having your personal stylist at an affordable cost? Let’s book an appointment with Who Where Wear here.